NV-charts, a global supplier of precision charting products for mariners and cruising sailors, extended its coverage and produced new chart regions for the northern coast of Cuba. Cruisers interested in visiting Cuba and navigating the northern coast safely will be especially pleased at the availability of NV Charts’ two regions, NW and NE, because they are simply not available anywhere else. Cuban charts certainly existed before, mostly surveys done by and for Soviet vessels, but one cannot easily locate or buy these charts. Surveyor specialists from NV have been on the move surveying the Cuban coast in anticipation of more yachts making Cuba a destination. 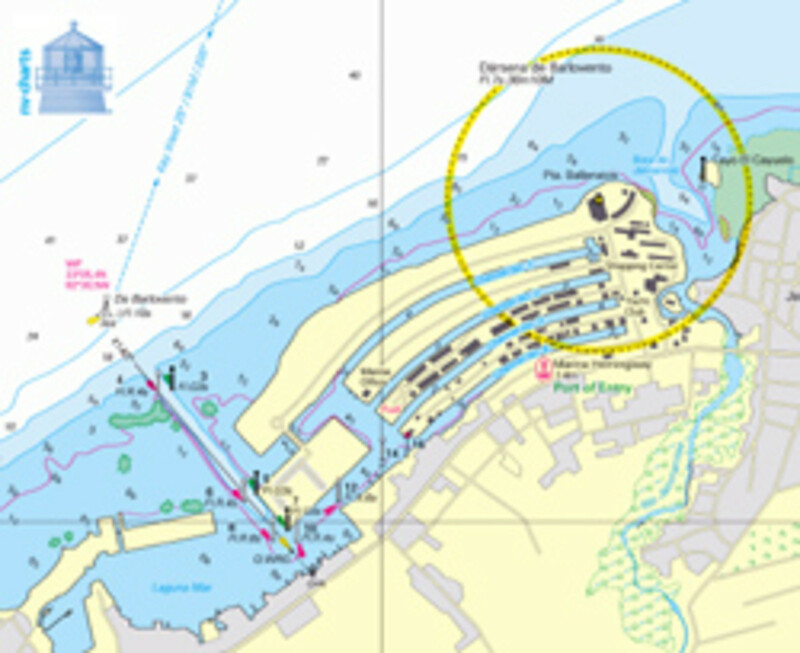 Having charted harbors, checked georeferencing points and double checked buoys and lighthouses, NV Charts has the newest cartography in both paper and digital format including navigation software for Cuba. NV Charts also covers the Bahamas, Puerto Rico, the entire Caribbean, Florida, and much more.